Registration: only by email at rpaceltova@amcham.cz. Capacity is limited. 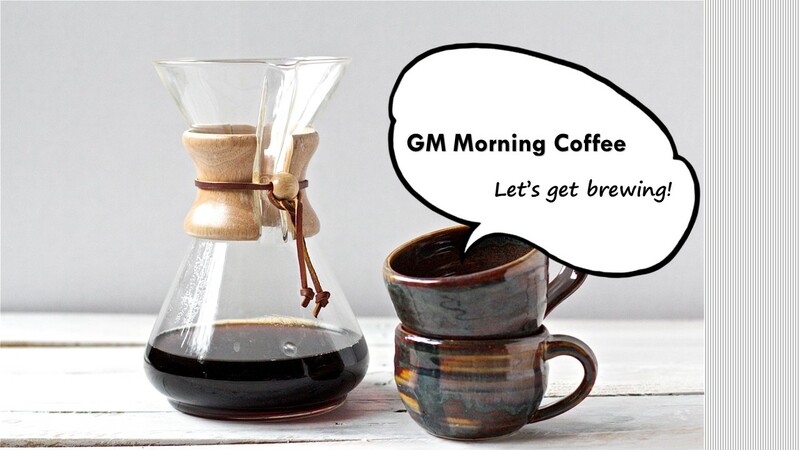 Format: up to 12 GMs/Owners from different sectors/with different expertise CHEMEX Coffee to be served.